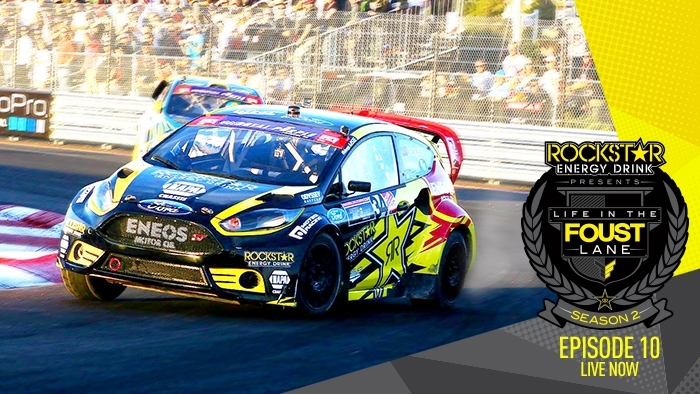 Episode 10 follows Tanner Foust as he hits Sin City for SEMA and the final race of GRC. Between mingling with 200,000 of his closest friends, autograph signings, building a car for the Pat Tillman Foundation, and preparing for the final race of the season, Tanner manages to have some fun. Check out the nonstop life of one of the best drivers in the world HERE.